Video conference call enables you to have face-to-face chat with up to 20 people at a time. Daily poster helps you powse fun daily pictures from our Today window. You can like a picture and share it on Facebook. 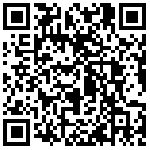 1GB free cloud storage on QQi. You can access your files from any computer at anytime and anywhere for free. No more language barriers! An inline real-time translator that enables you to chat in over 50 languages. 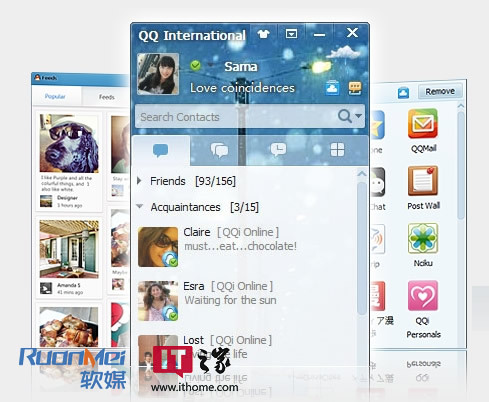 QQ International is available in 6 languages: English, French, German, Spanish, Japanese and Korean. The re-designed App Box pings to you many more useful and fun apps. Access your favorites in just one click!